The discovery was made accidentally by playing with nanowire and gel. US – The current cell batteries, although they are good, begin to wear out over time and to hold less charge. 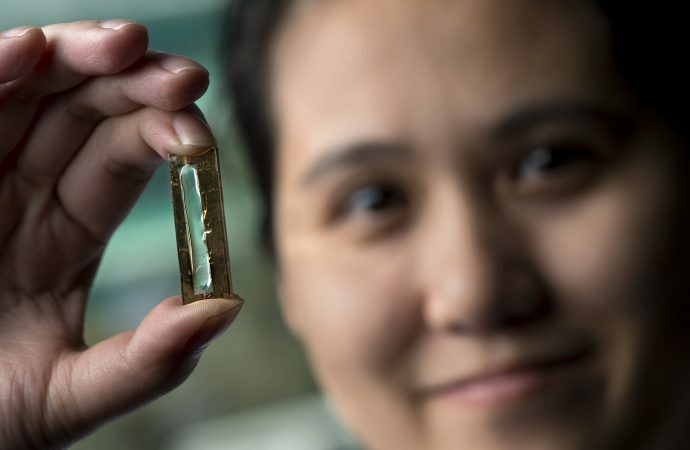 This problem could be forgotten soon, as researchers at the University of California created, accidently, a battery that can theoretically last for millions of load cycles. Scientists sought a substitute for lithium batteries common, as its liquid state leads the charge well but is combustible and temperature sensitive; so the researchers decided to create a solid-state battery by using a gel electrolyte. 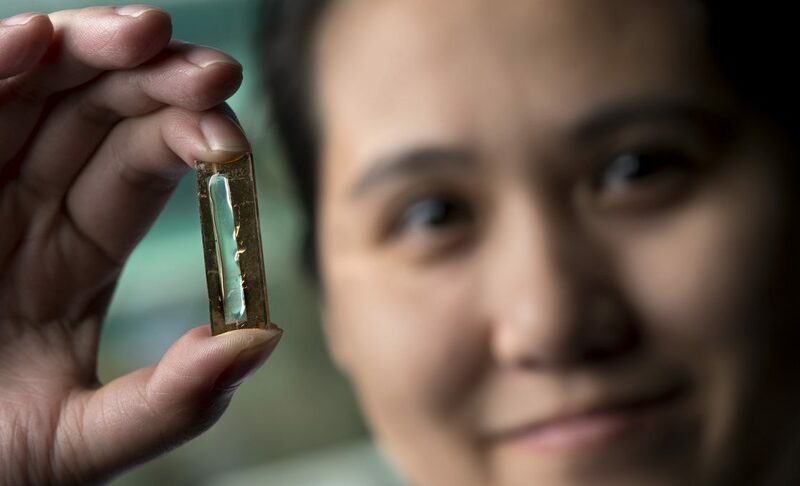 On the other hand, gold nanowires are theoretically an excellent choice for use in batteries because they can keep a good amount of electric charge. The problem is that after a while of being in constant contact with lithium wire it corrodes. The researchers were able to stop corrosion by coating with manganese dioxide and substituting lithium with gel electrolyte cables. The gel dioxide merged and created a “protective cover” that prevented the battery to degrade. The novel battery tests were done for 3 months and the results indicated that after 200,000 load cycles it had just lost 5% of its capacity. The only problem with this new battery is that the use of the expensive gold; but the team suggested nickel as a substitute. 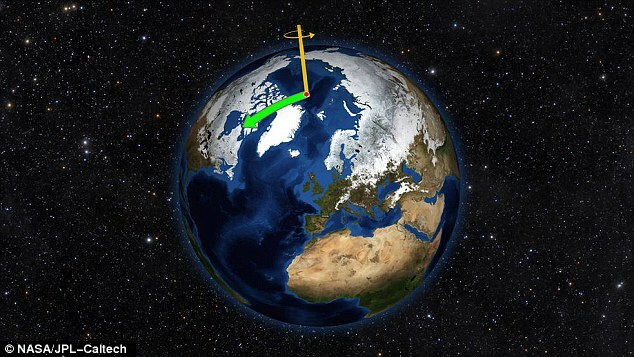 However, they have not yet tested nickel as a gold substitute, but its use would decrease the manufacturing cost significantly for a future mass production.